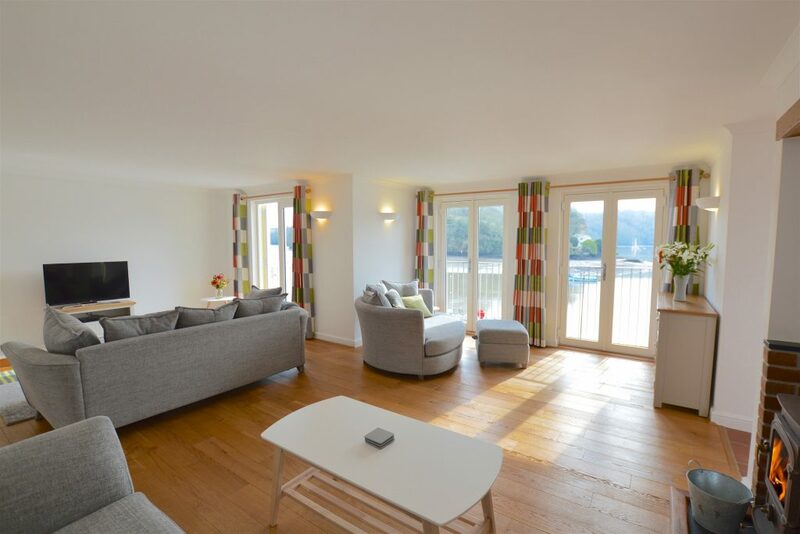 Pure Cornwall are delighted to add Waterfront House to our portfolio, this first class holiday home is situated on the water’s edge in Malpas at the point where the Tresillain and Truro rivers meet, regarded as one of the most beautiful and unspoiled waterways in the South West. 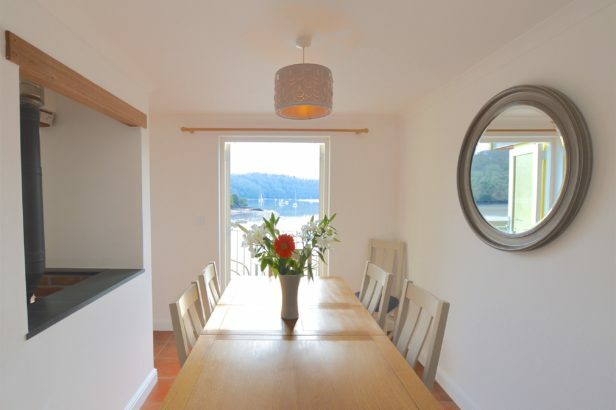 The house was built to maximise the spectacular outlook over the confluence of the rivers and across to the Trelissick and Tregothnan Estates. Ancient woodland reaches down to the rivers’ edge and there is even a heronry within sight. 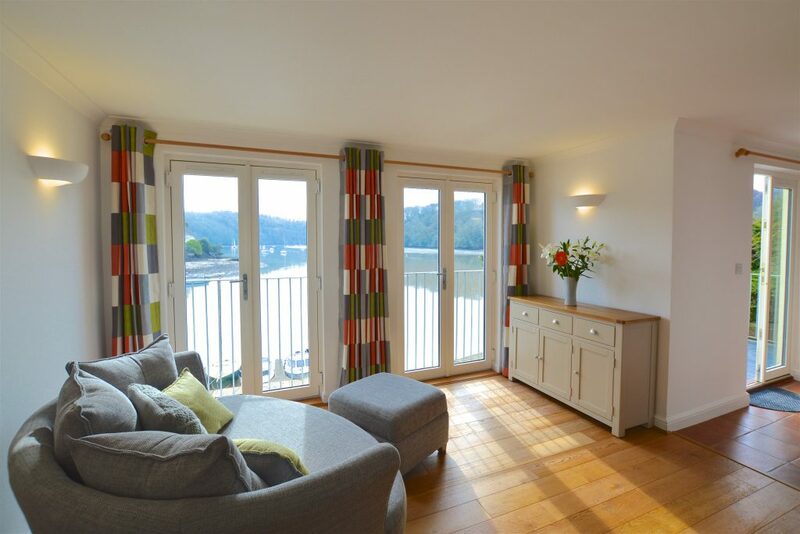 For those who love boats and the water, Waterfront House has the unique advantage of being within Malpas Marina, why not moor your boat for the week! 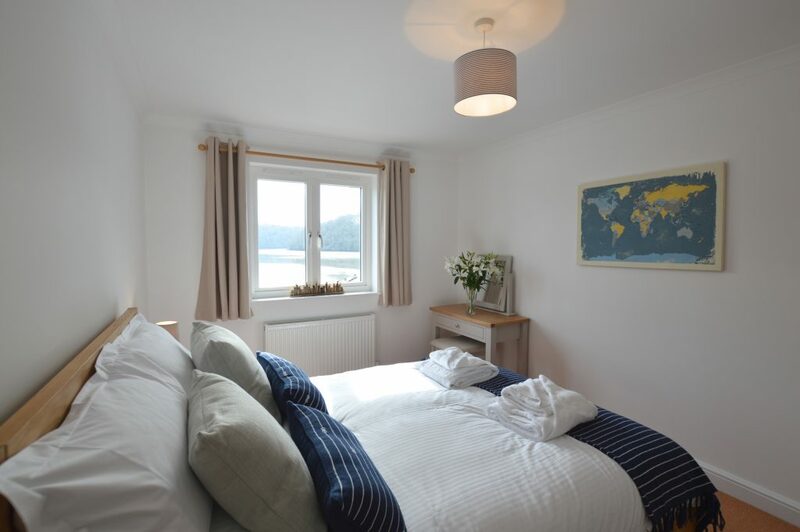 A holiday in Malpas offers the best of both worlds as you can enjoy the beauty of the water and yet the charming cathedral city of Truro is just a mile or so away along the riverbank with it’s abundance of boutique shops, cafes and restaurants. Waterfront House is designed to take advantage of the glorious views and across the entire rear of the building the large, sunny open plan living/dining room faces out over the water with french doors opening onto a balcony from the living area and a balcony/terrace from the dining area, perfect spots to sit and relax. 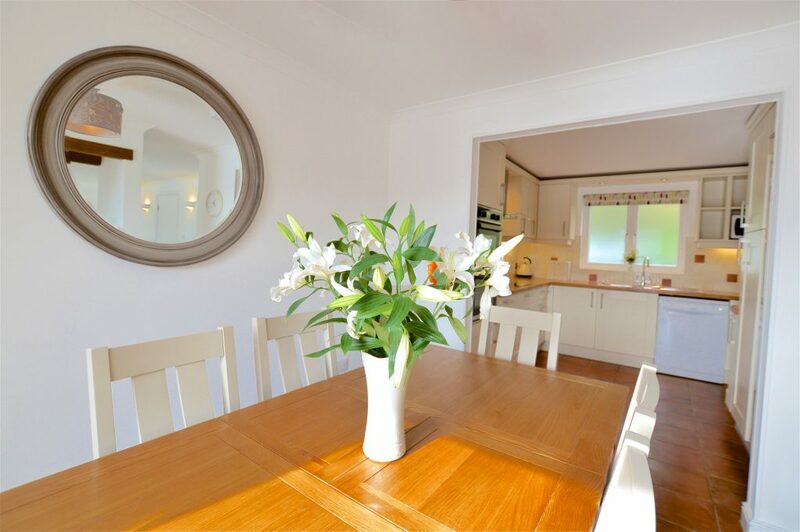 There is a centrally positioned log burner and sofa bed in this sizeable space and the ground floor also has the addition of a cloakroom. 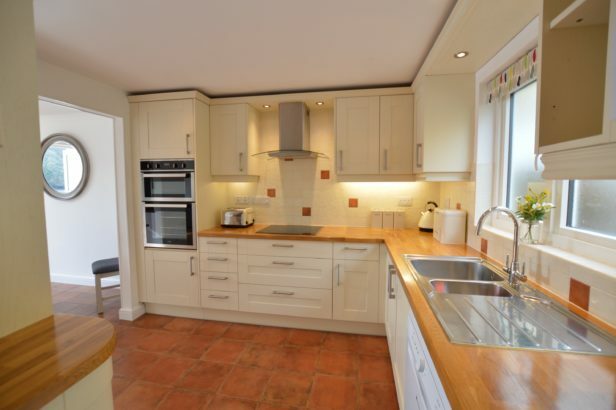 The well equipped kitchen leads from the dining area and houses a dishwasher and fridge/freezer. There is also a useful utility room with a washing machine. 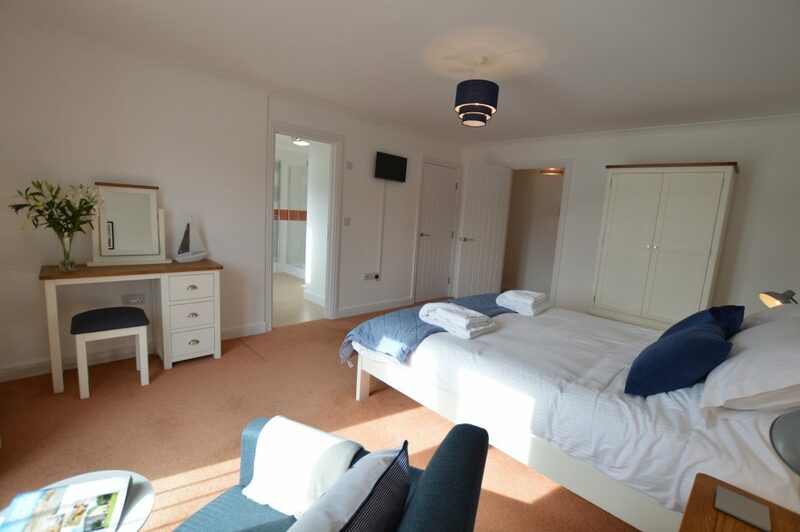 The ground floor of the house has underfloor heating and the first floor is also fully centrally heated. The three bedrooms can be found on the first floor, the generously proportioned master bedroom has a king size bed, french doors opening to a Juliet balcony facing the water and a large en suite shower room with double shower enclosure. Bedroom two is also spacious with a double bed and river views and the third bedroom is a twin. 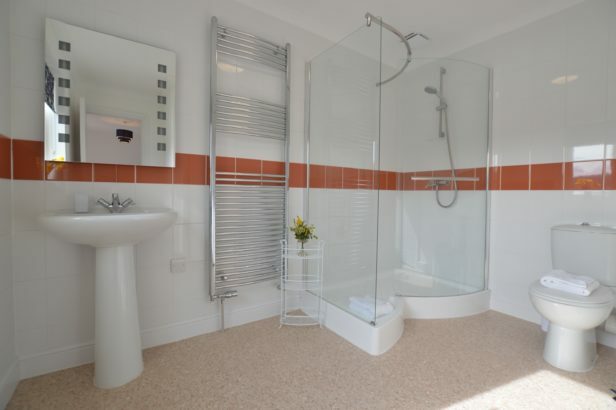 The family bathroom has a shower over the bath. 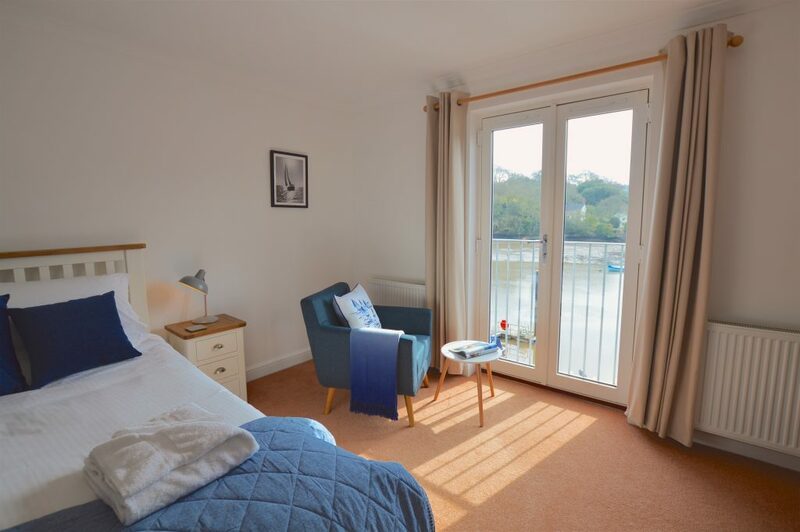 There is parking for one large or two small cars and in addition to the balconies there is a seating area overlooking the marina and across the water, great for a BBQ with family and friends. 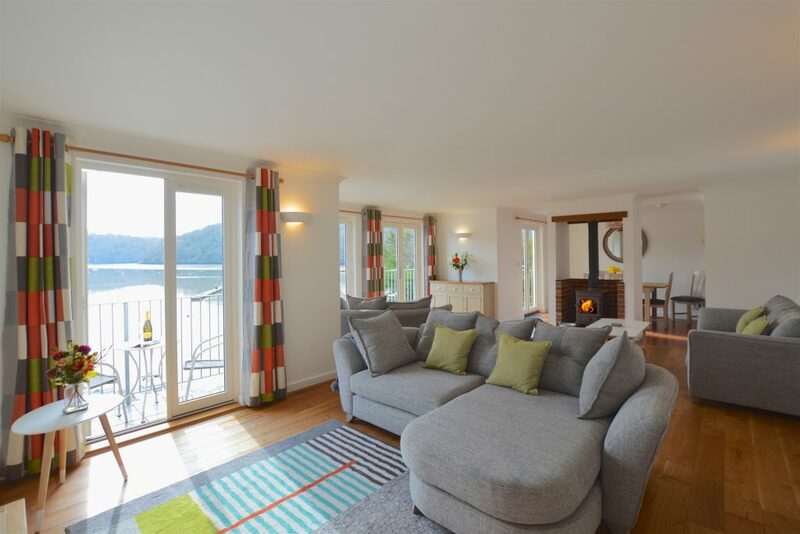 This truly unique holiday house is a fabulous retreat at any time of year and for those boating enthusiasts being based at the marina is an added bonus. 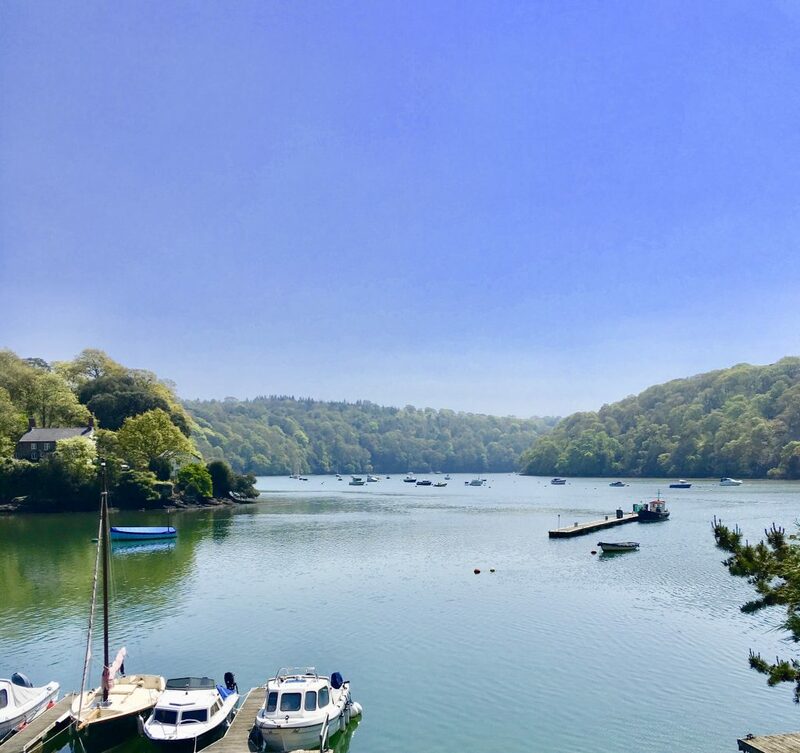 Beautiful property, fantastic scenery ....we loved the ferry boat taking us along the Fal estuary and the food at the Heron Inn was delicious. We would definitely come back again. Thank you for a lovely relaxing holiday. 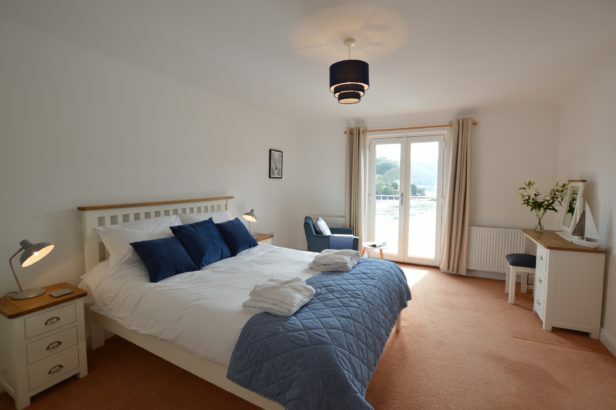 We enjoyed our stay at Waterfront house and would recommend to others. The weather was great. The children especially enjoyed watching the boats on the water whilst having dinner. 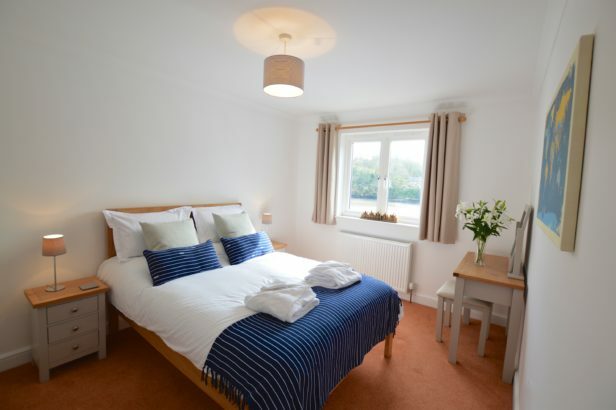 Had a wonderful week in this lovely house. It had everything we could possibly need. Hope to return soon. Excellent week, lovely house, beautiful views and perfect spot ! Lovely pub up the road too. Didn't want to leave - already planning our move down here. What a wonderful, peaceful retreat. Walked and sat watching comings and goings of fish and birds and will be back ..
We absolutely adore this house. 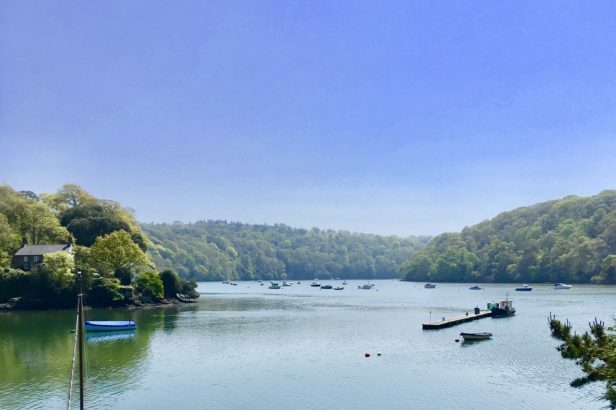 Had a great time in beautiful Cornwall exploring the Fal estuary in the ferry boat . We will be back. Fantastic house, location, views and very well furnished and equipped. Had a great time exploring Cornwall. Lovely house, well equipped great location and views. We found the property was wonderful and we were treated to a fab firework display courtesy of Lord Falmouth on New Years Eve. 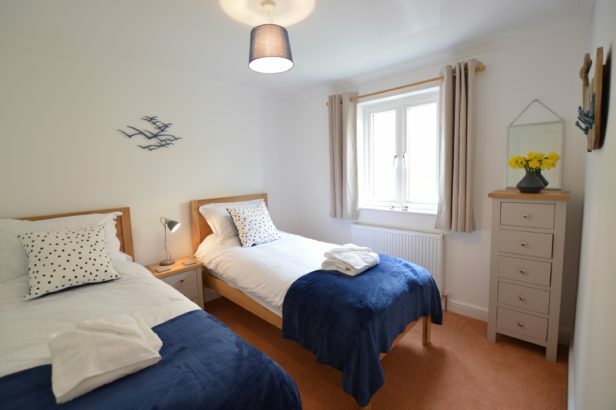 We have already booked the same property as a gift for a friend in April.